Since the 1970s, Tony Scherman has pursued image and figuration. 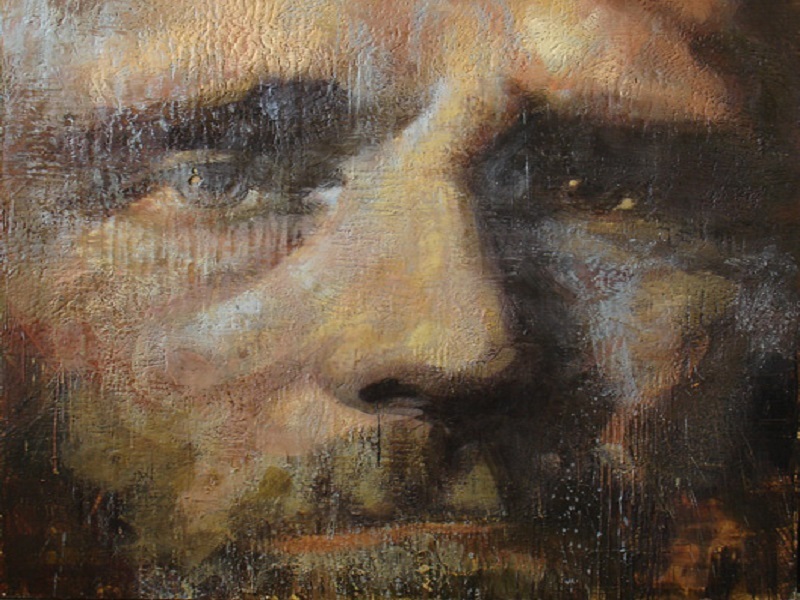 He adopted and perfected the ancient encaustic technique – mixing hot wax with pigment – a medium seldom used among his contemporaries. In his work, he confronts both world history and art history, often utilizing stills and close-ups, and the modern technologies of the camera and film to achieve the desired outcome. Not surprisingly, the portrait is his primary genre, supporting what the artist calls “contemporary meditations on villains and celebrities, heroes and intellectuals."